A lot of you have been asking me about the release date of the audiobook version of my bestseller, Rise of the Youpreneur, and I’m pleased to announce that it’s officially out NOW! This is a huge milestone not just for me personally, but the Youpreneur brand as a whole. To celebrate, we’re giving away free copies of the audiobook to anyone who doesn’t already have an audible account. 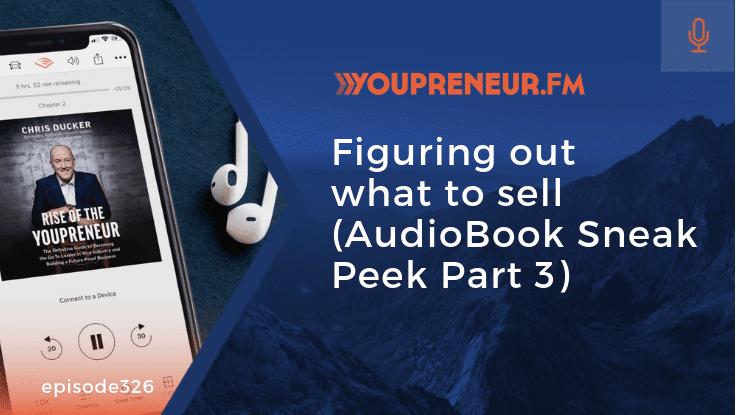 You can grab your free audiobook (plus one additional book of your choice) when you visit youpreneur.com/audiobook. 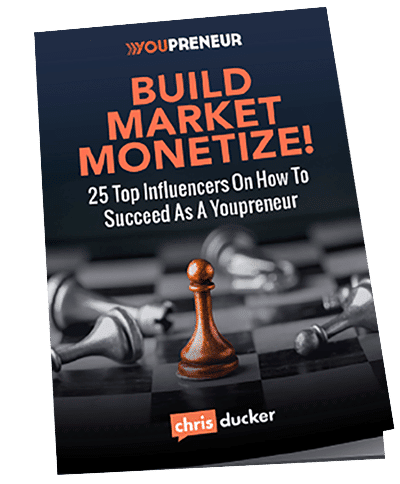 After you’ve downloaded and reviewed the book, you could be in for a chance of winning an entire year’s membership to the Youpreneur Academy – for FREE. 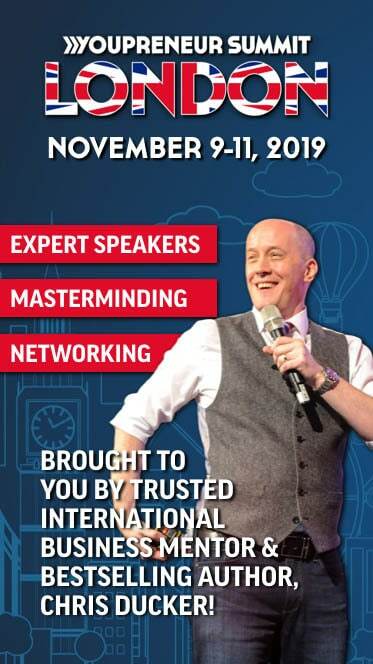 All you have to do is snap a screenshot of your review and email it to support@youpreneur.com to have your name and email address entered into the prize draw! 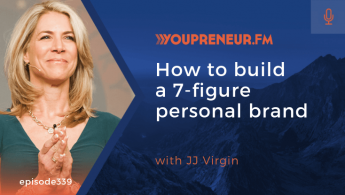 In this episode of Youpreneur FM, I share another exclusive clip taken directly from my personal read of my book. 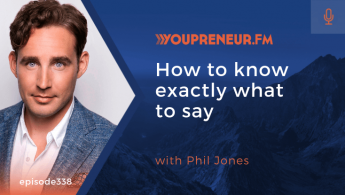 This time, we’re talking all about how you can figure out exactly what (and how) to sell to your audience. There are a lot of podcasts you could be tuning into today, but you chose mine, and I’m grateful for that. If you enjoyed today’s show, please share it by using the social media buttons you see at the bottom of this page.